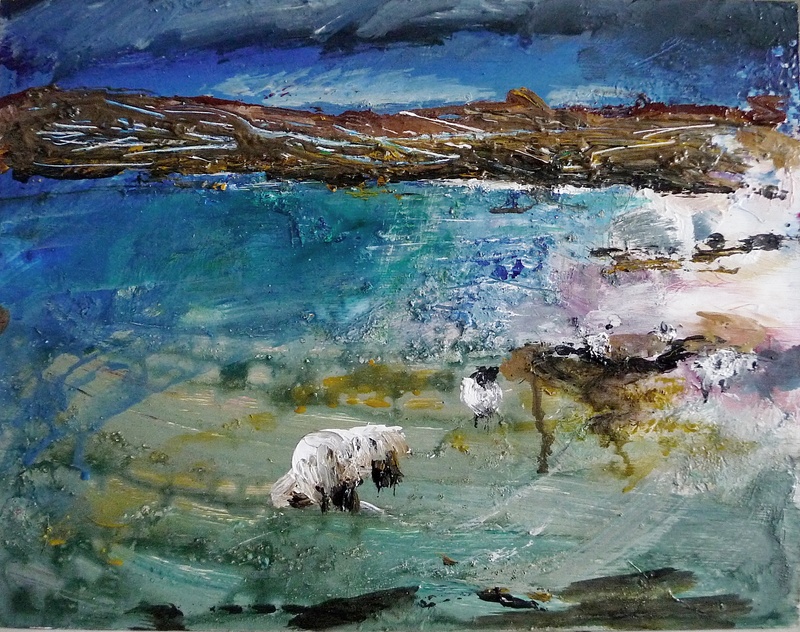 Ardnamurchan paintings in progress ..
Today’s paintings of Ardnamurchan – looking out west from Sanna Bay. 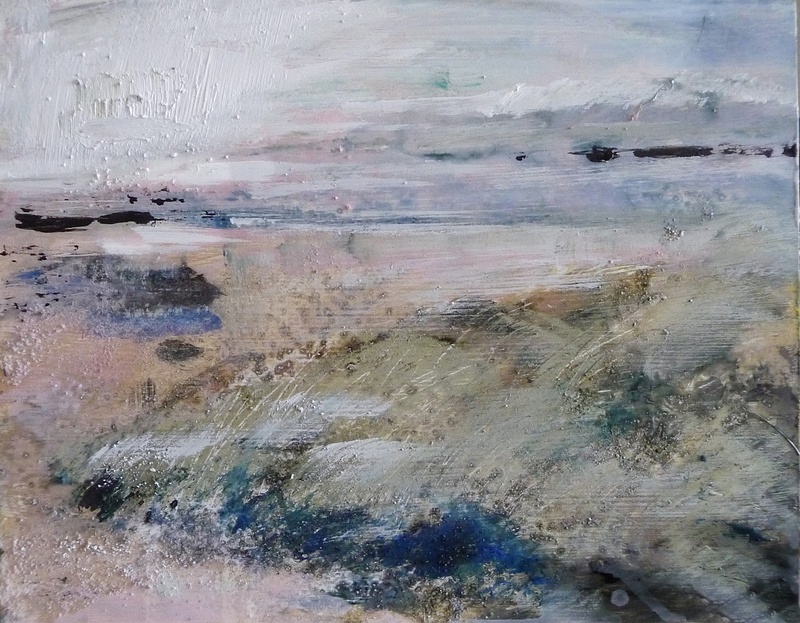 These are for the Resipole Gallery exhibition which opens 17th May this year. 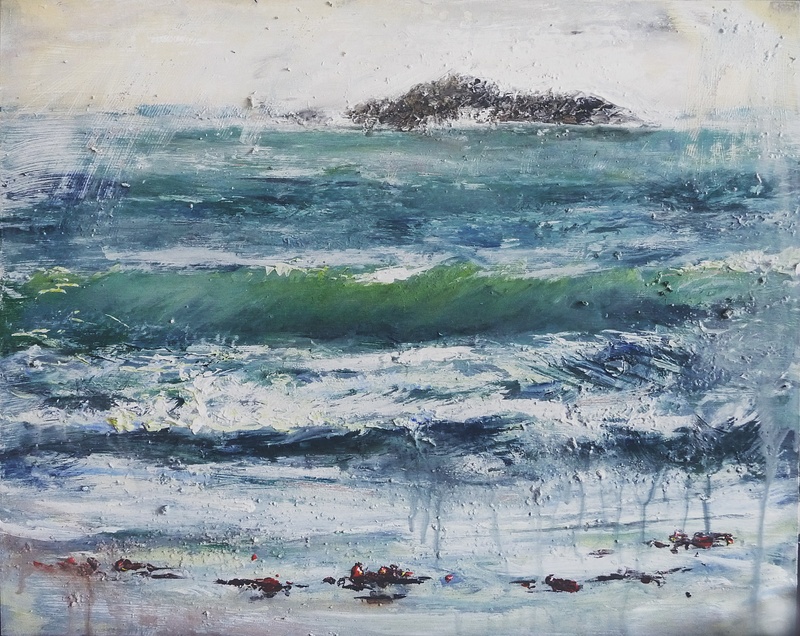 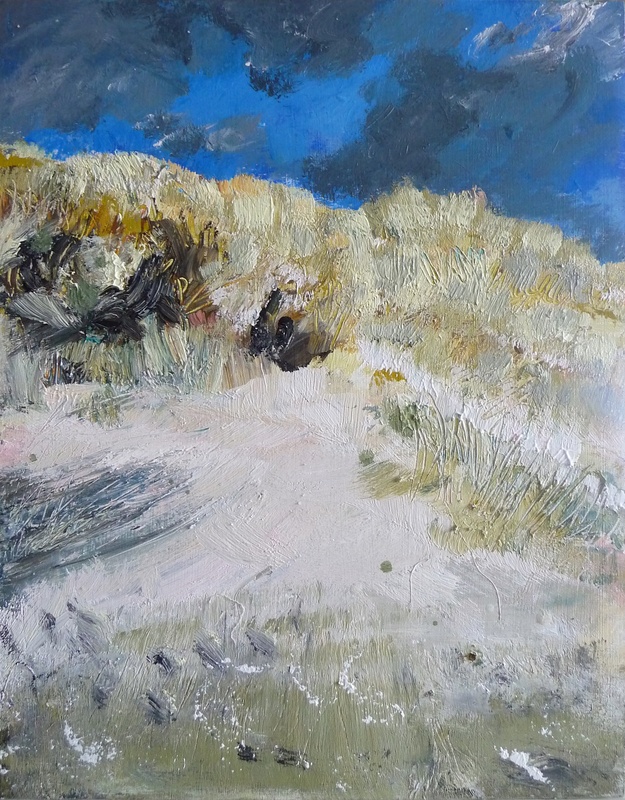 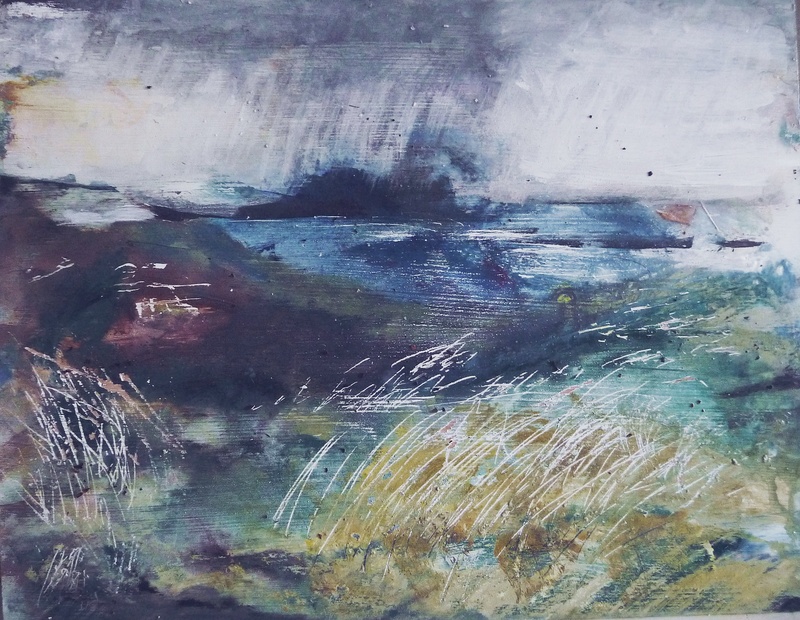 This entry was posted in Uncategorized and tagged Ardnamurchan paintings, Sanna Bay paintings, Scottish landscape painting, scottish seascapes, sea paintings, wave paintings on April 23, 2019 by rosestrang.